The evil wizard Gargamel is up to no good again in this electrifying sequel to The Smurfs. To enhance his magical powers, Gargamel seeks to harness the all-powerful, magical Smurf essence by creating a group of mischievous Smurf-like creatures called the Naughties. But when he discovers that only a secret spell that Smurfette knows can turn the Naughties into real Smurfs, Gargamel kidnaps Smurfette and imprisons her in the city of Paris. SMURFS(TM) & (c) Peyo 2013 Licensed through Lafig Belgium/IMPS. 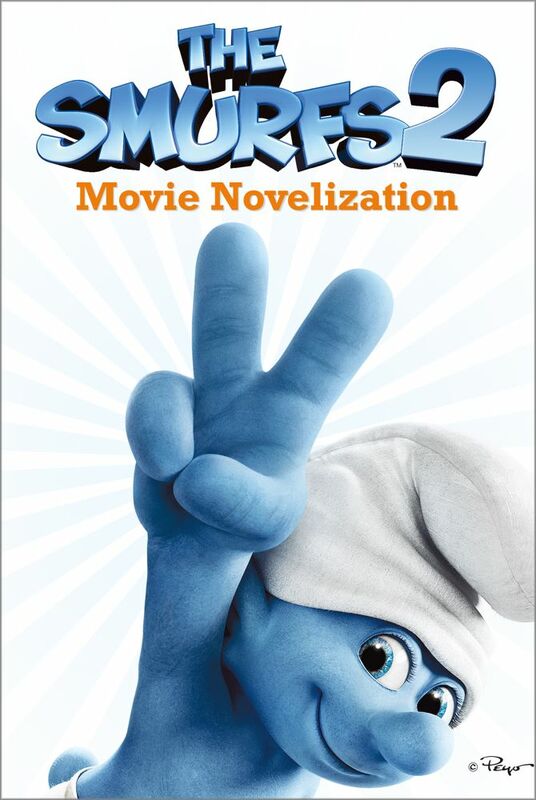 The Smurfs 2, the Movie (c) 2013 Sony Pictures Animation Inc. and Columbia Pictures Industries, Inc. All Rights Reserved.